Class Description: Learn everything needed to know about this medium and how to control it. 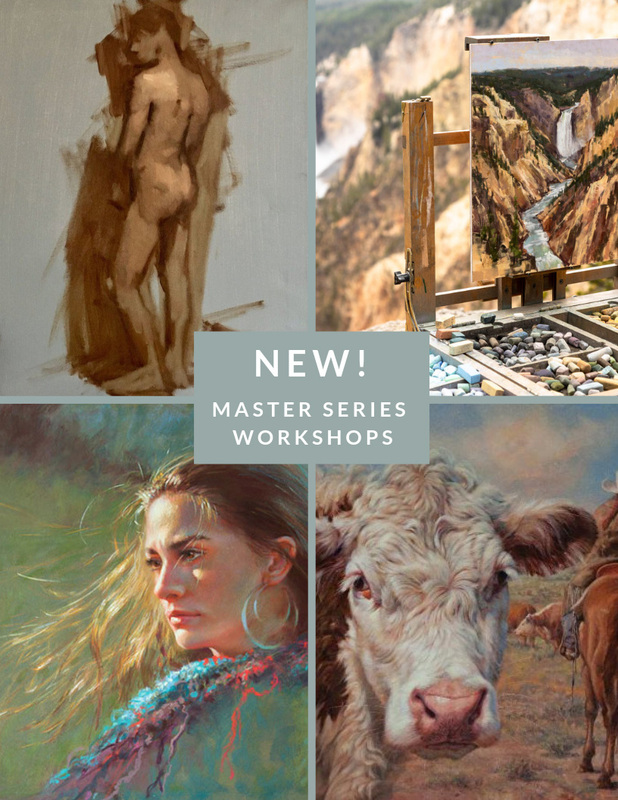 Workshop will focus on understanding light by painting still lifes and then the portrait from models. All levels welcome.